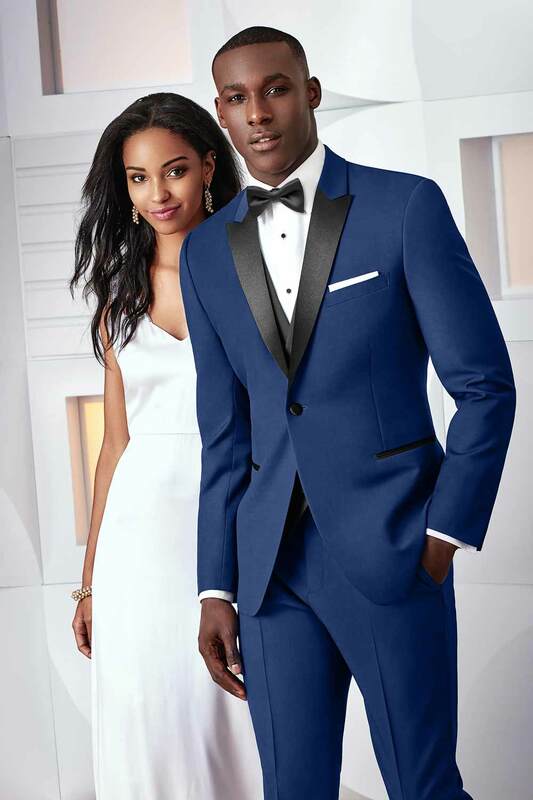 Loree’s will also help you select tuxedos for your special event. 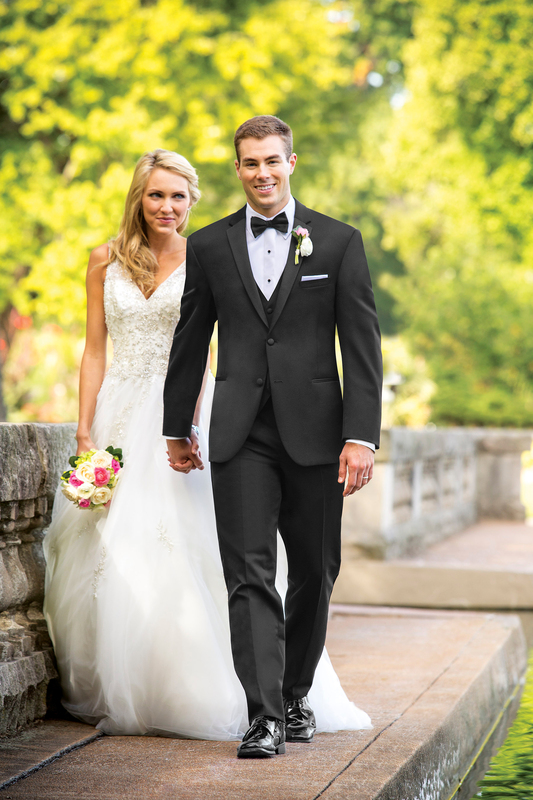 We offer coordinating tuxedo, vest, and tie styles to fit any budget. For every six paid tux orders, you will receive the seventh free of charge. We also now offer Tux-to-Door Convenience home delivery for your wedding party!